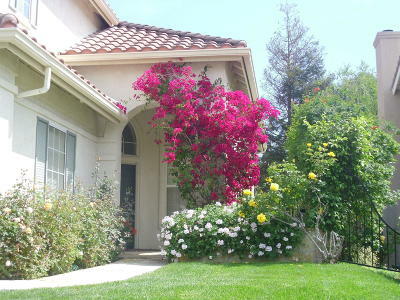 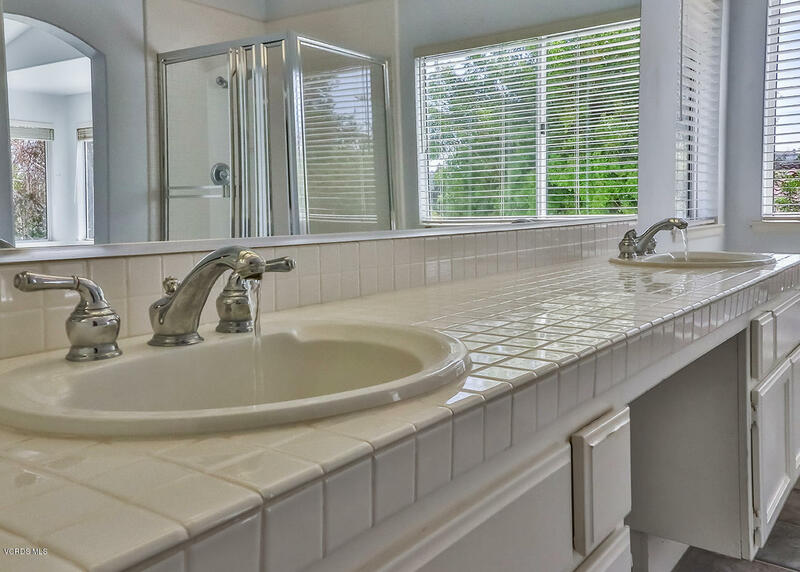 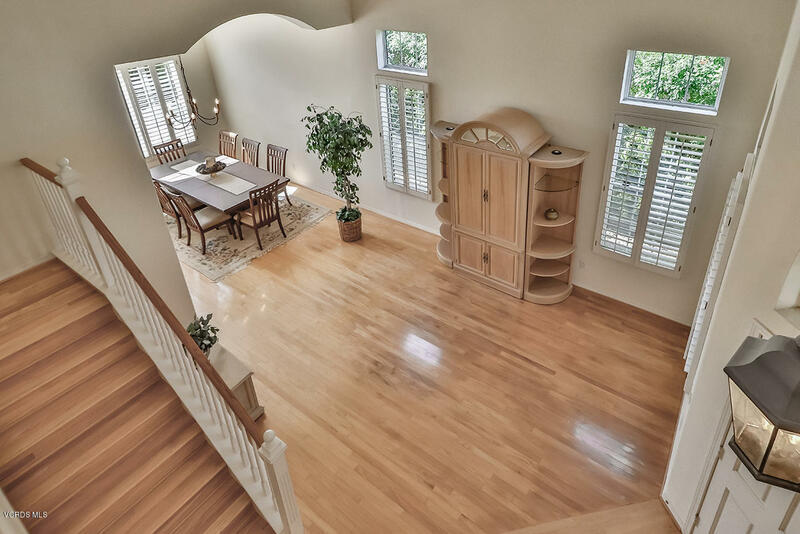 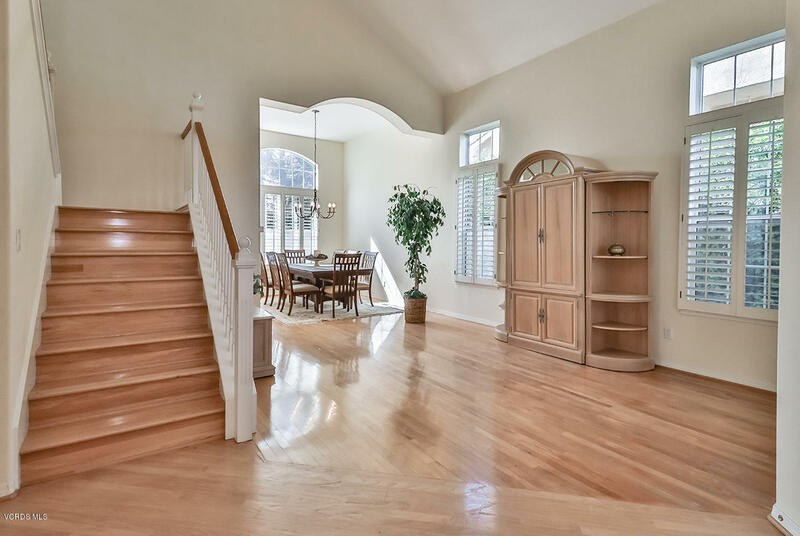 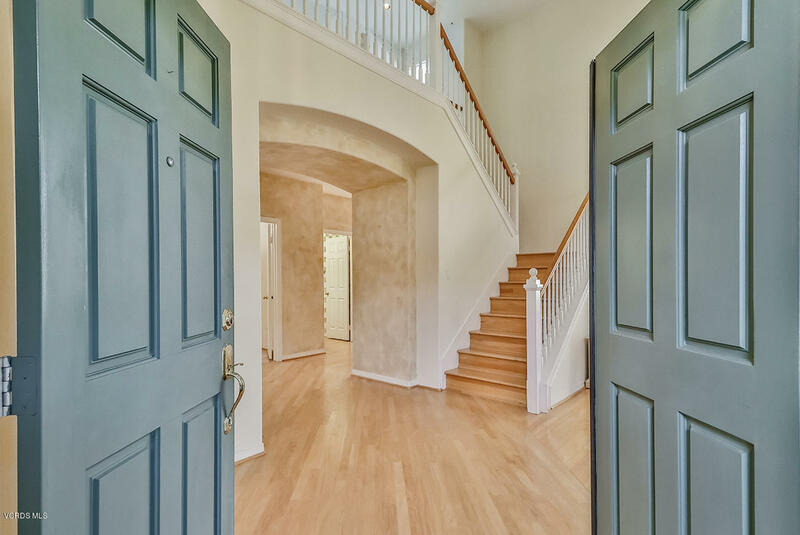 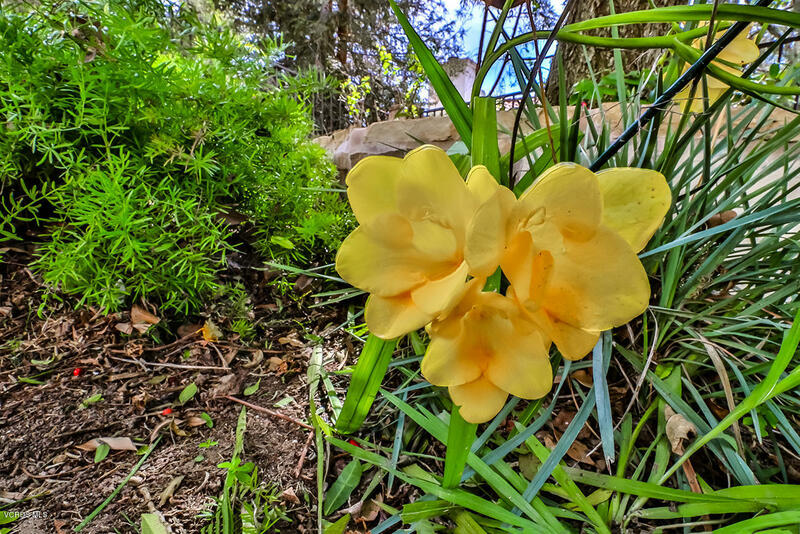 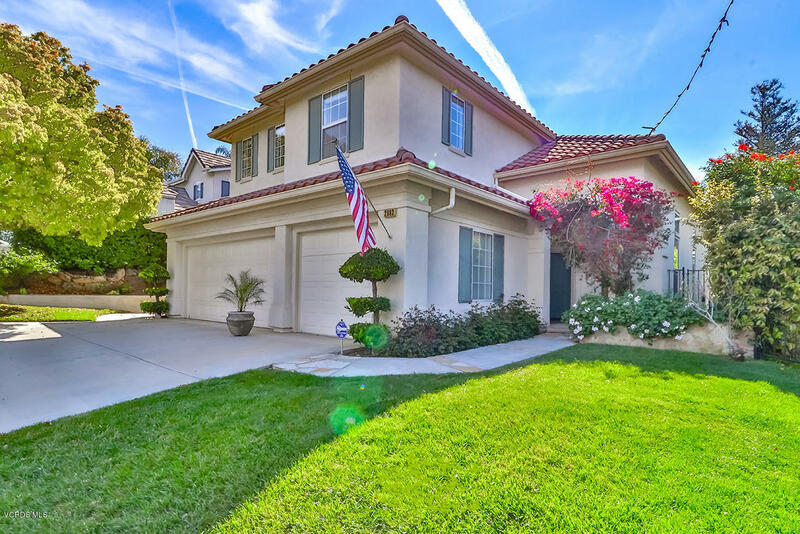 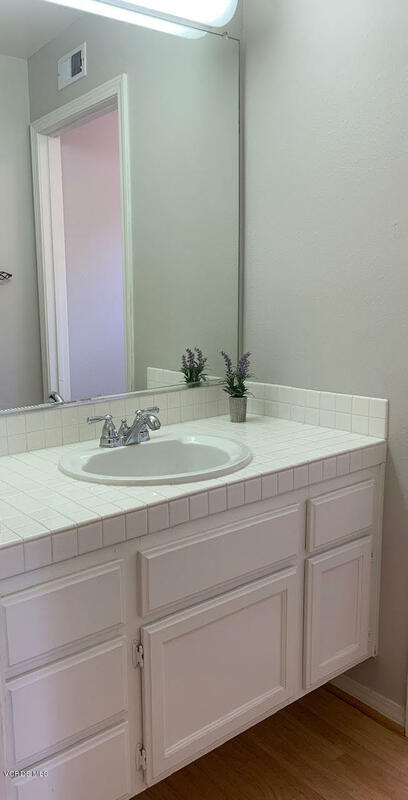 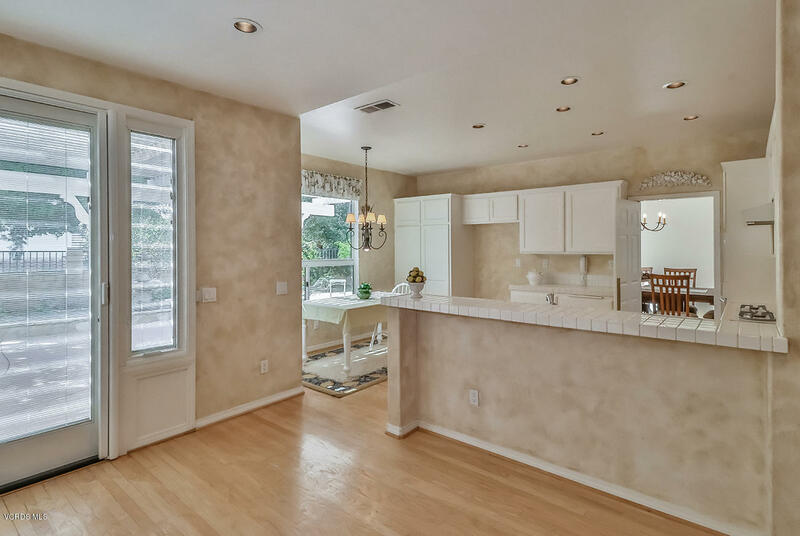 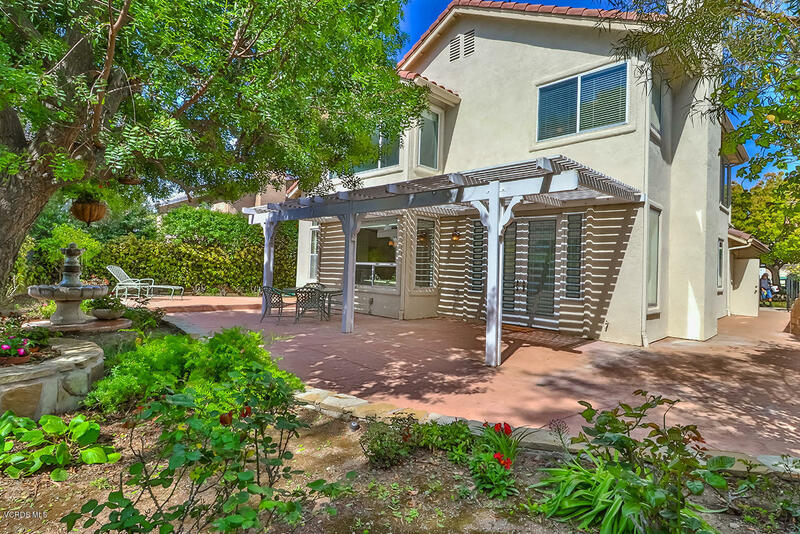 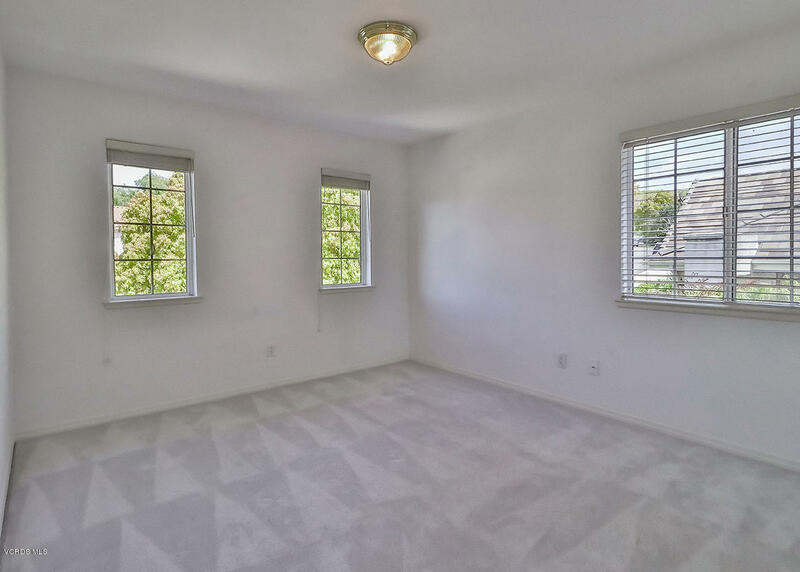 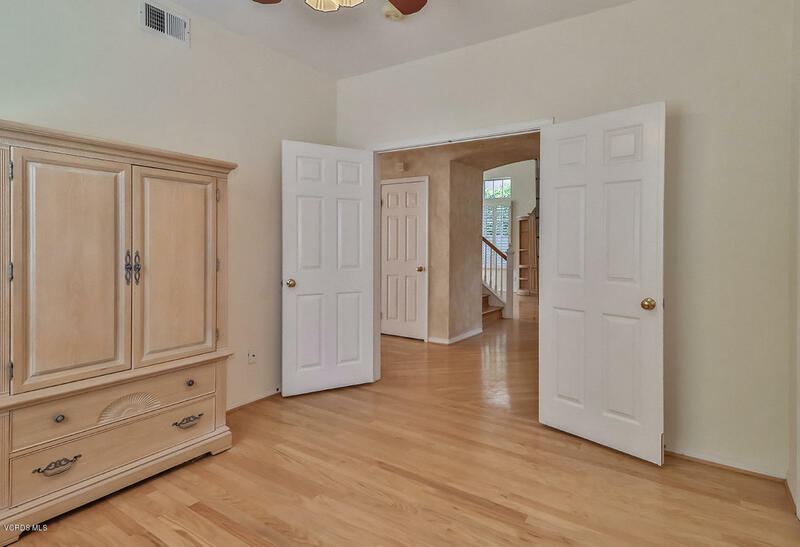 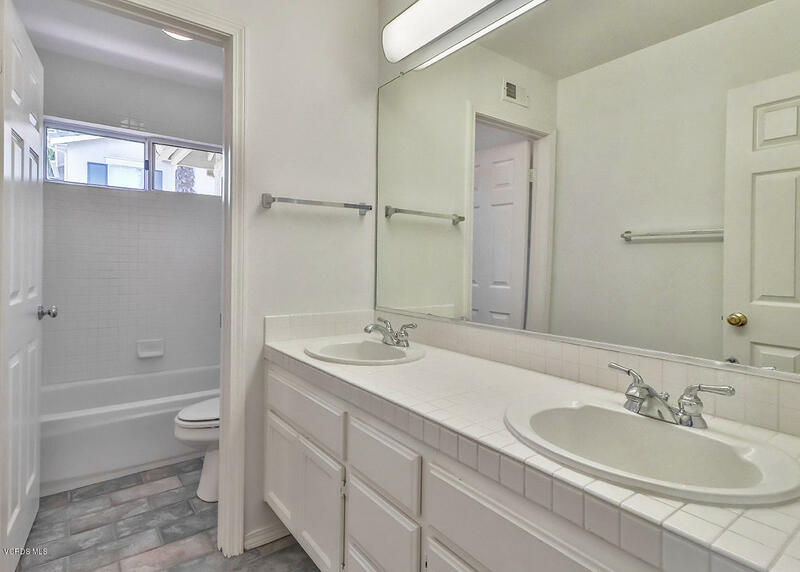 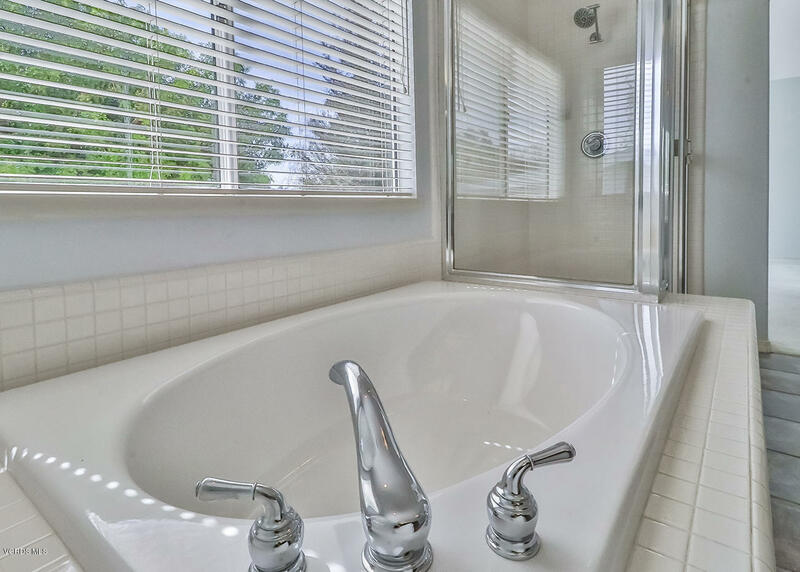 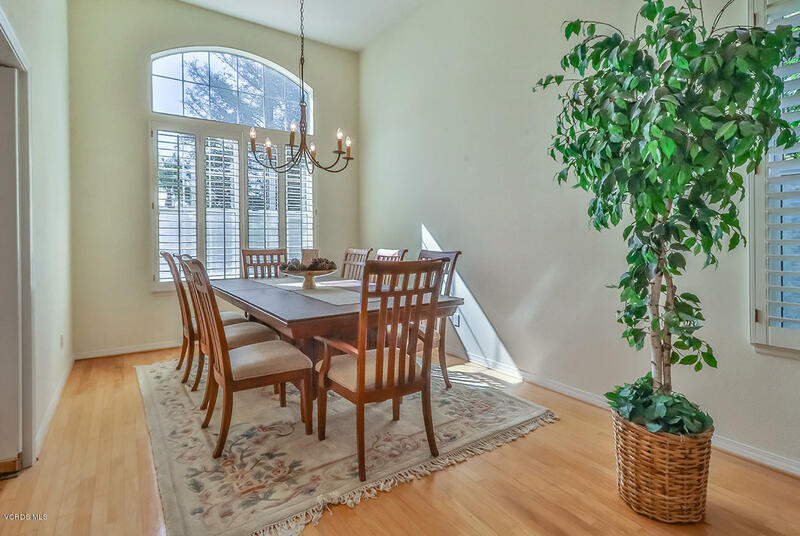 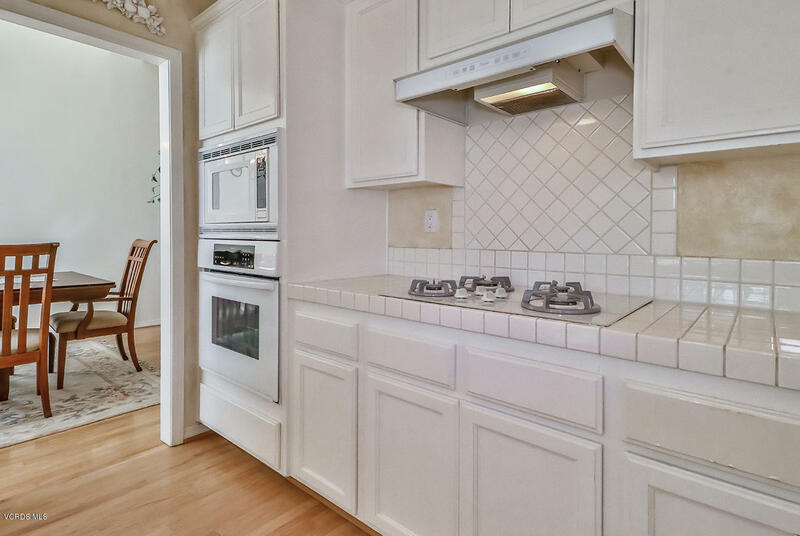 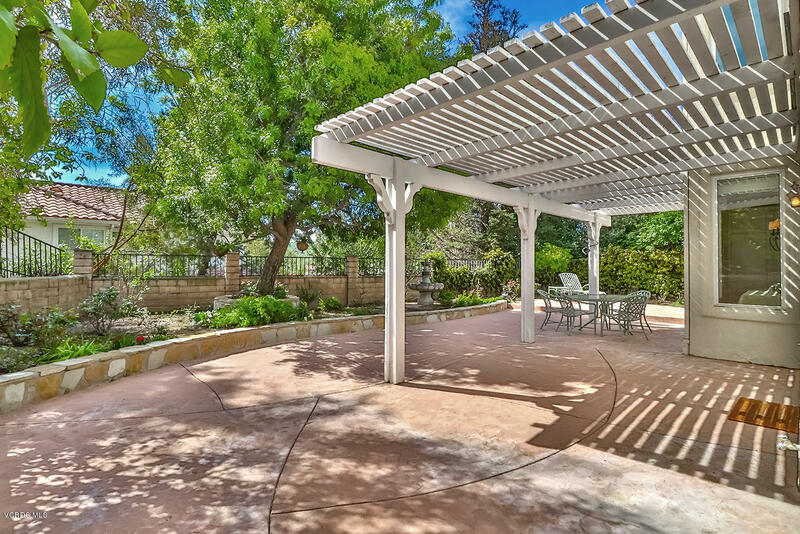 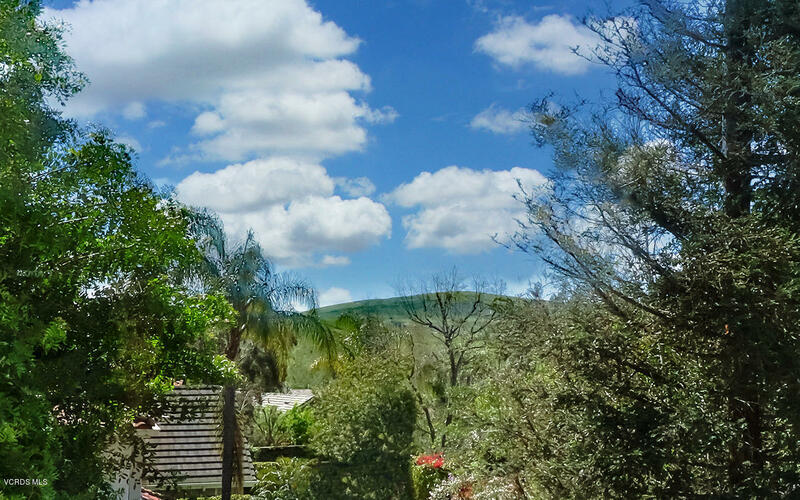 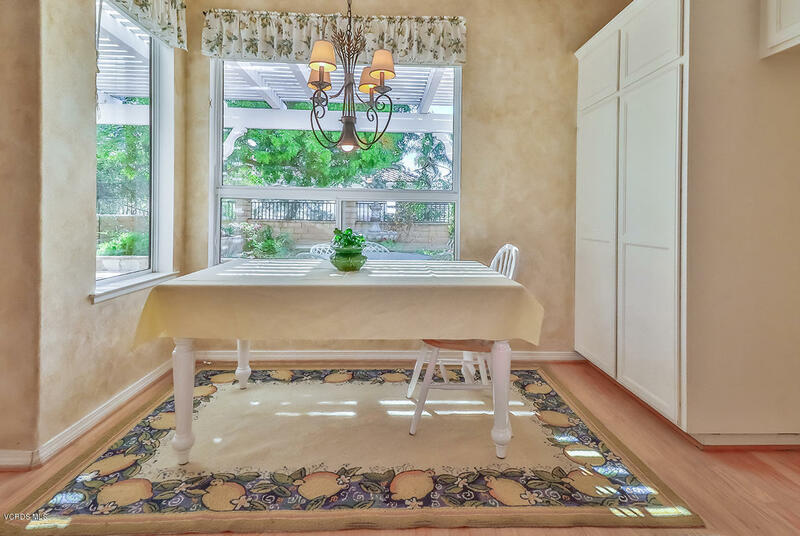 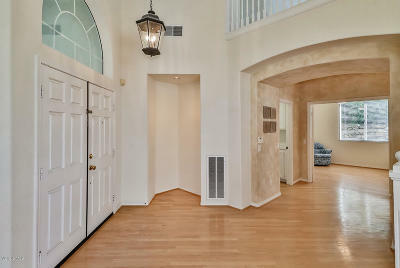 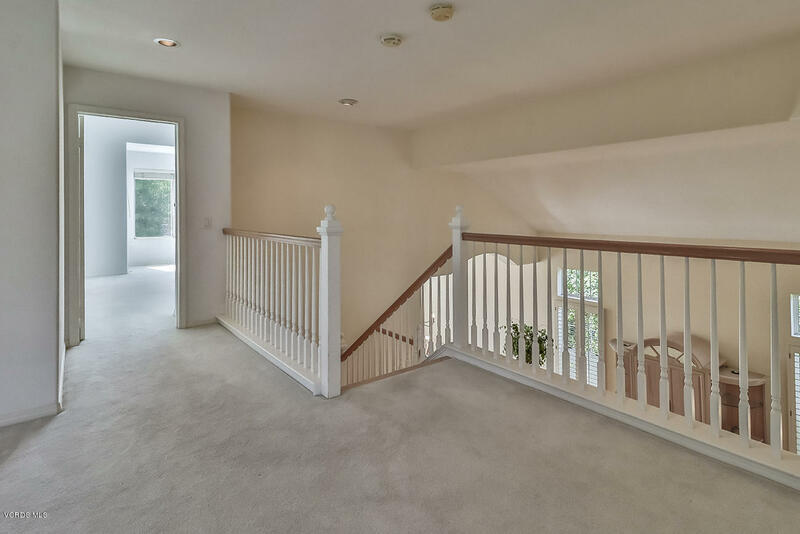 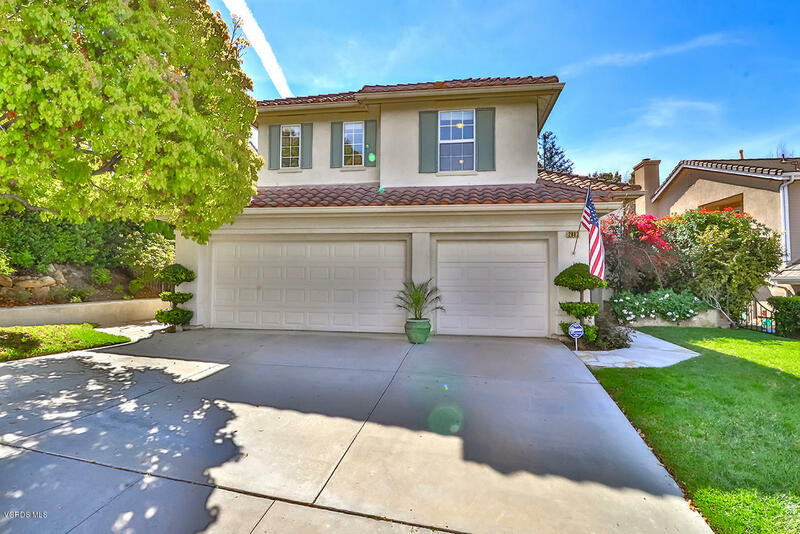 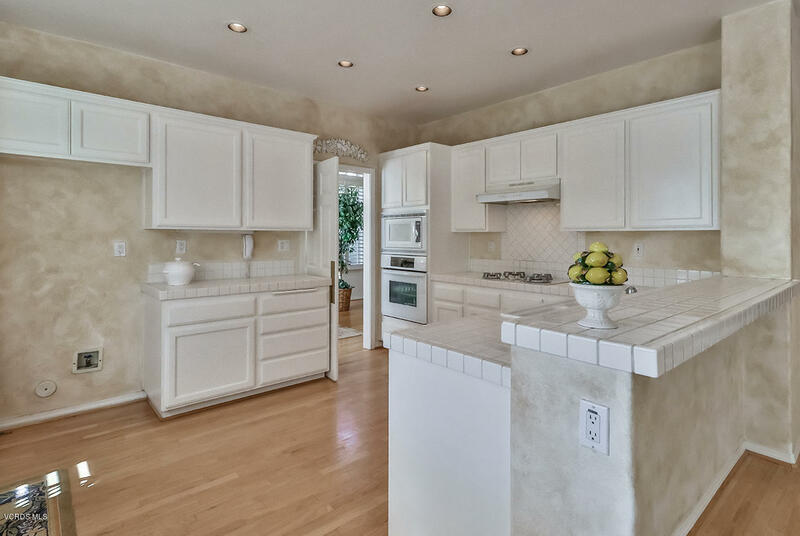 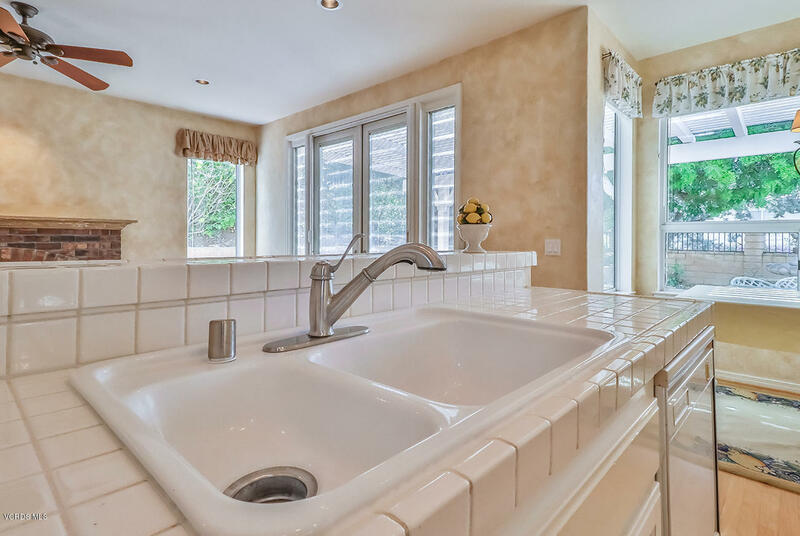 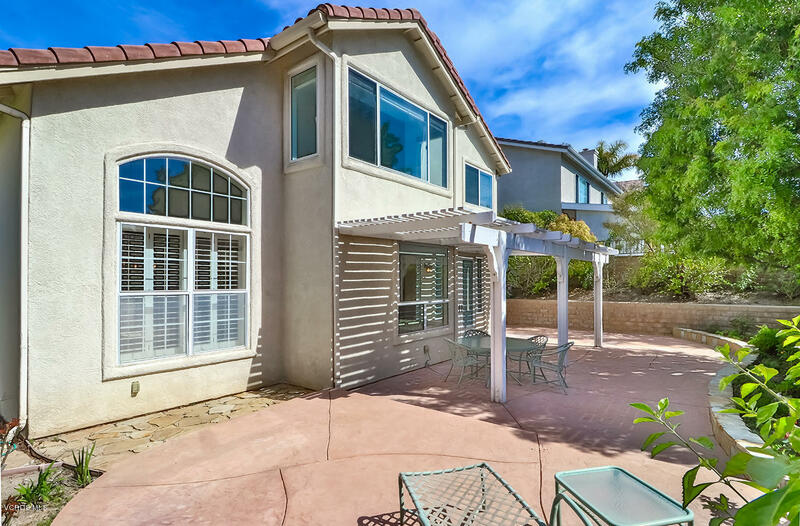 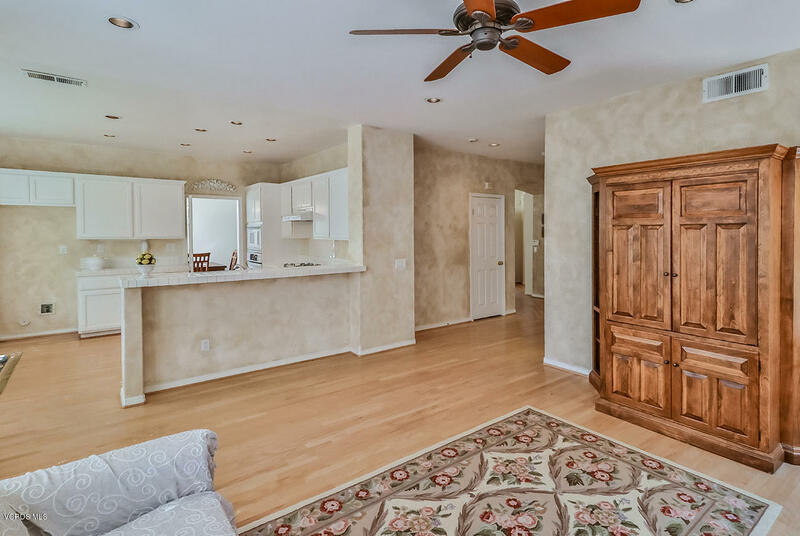 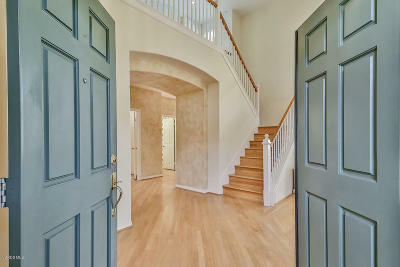 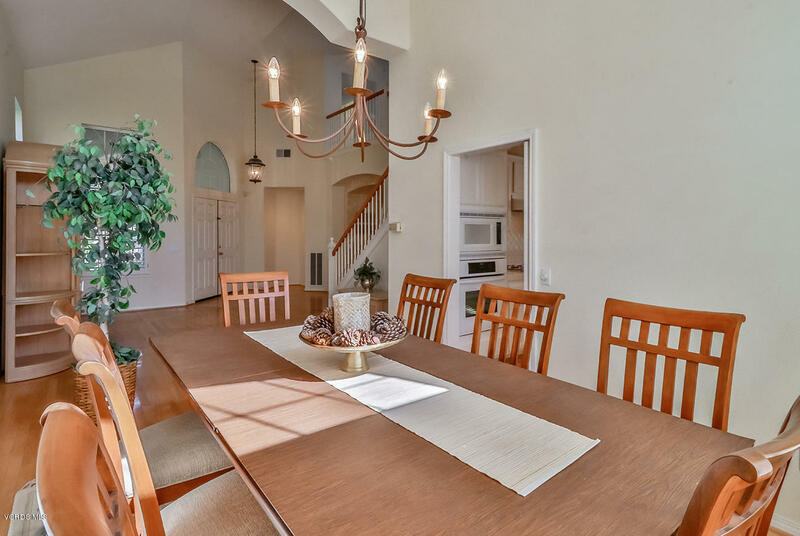 Pristine, sought after 2 story view home in the Meadow Wood Tract of Lang Ranch in Thousand Oaks. 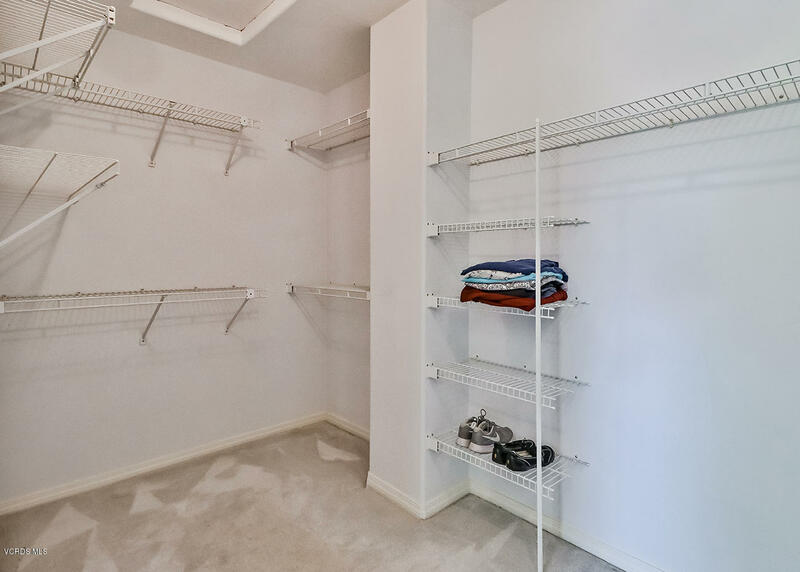 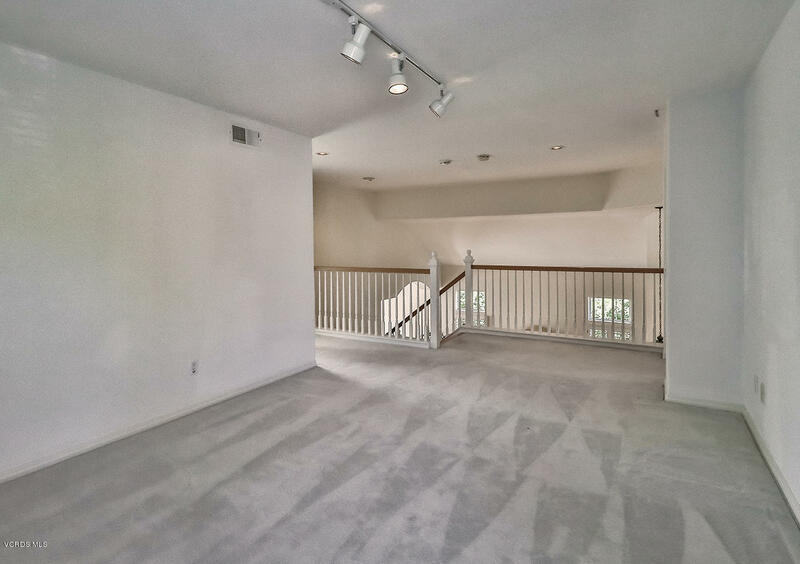 This is the largest model, light and bright with amazing natural light, vaulted ceilings with an open concept. 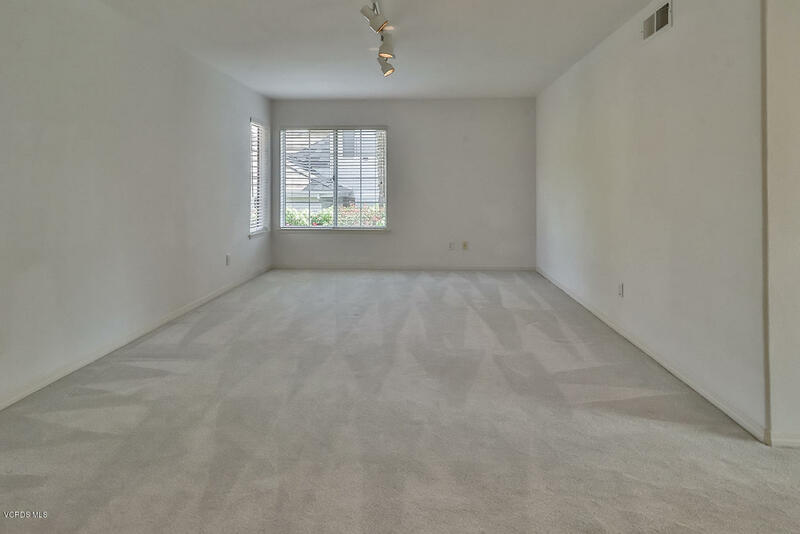 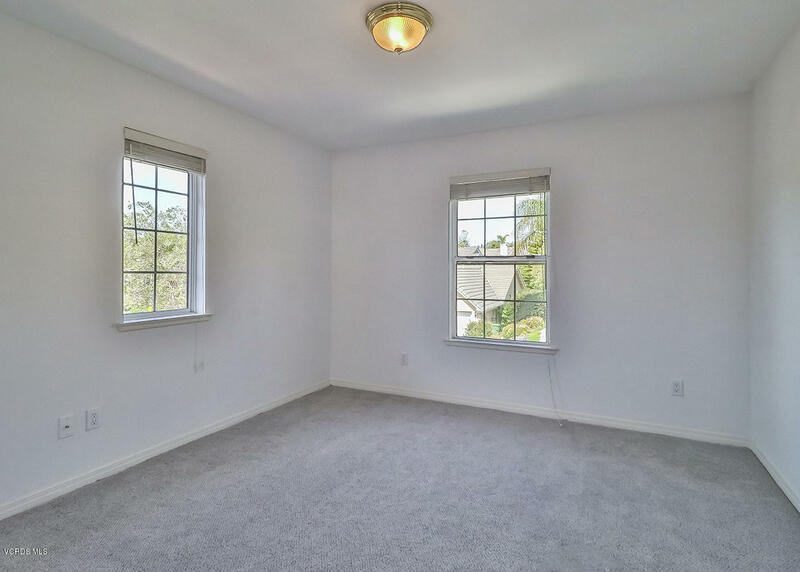 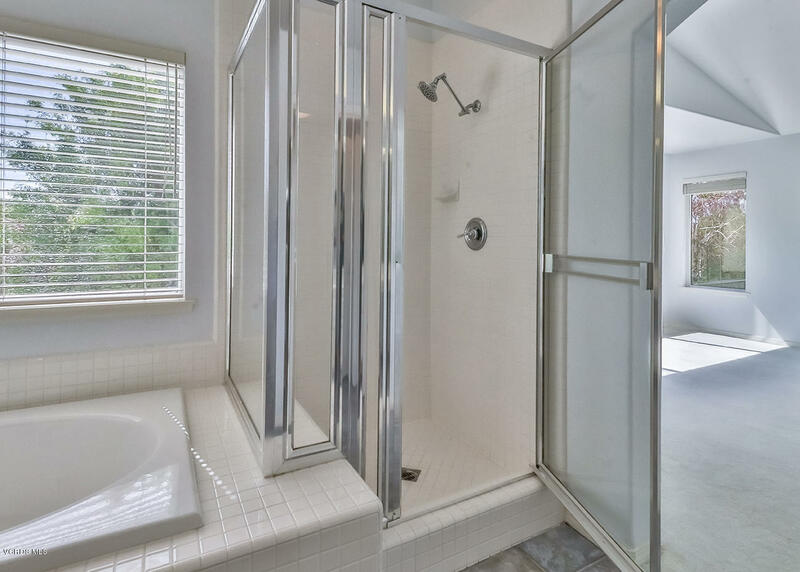 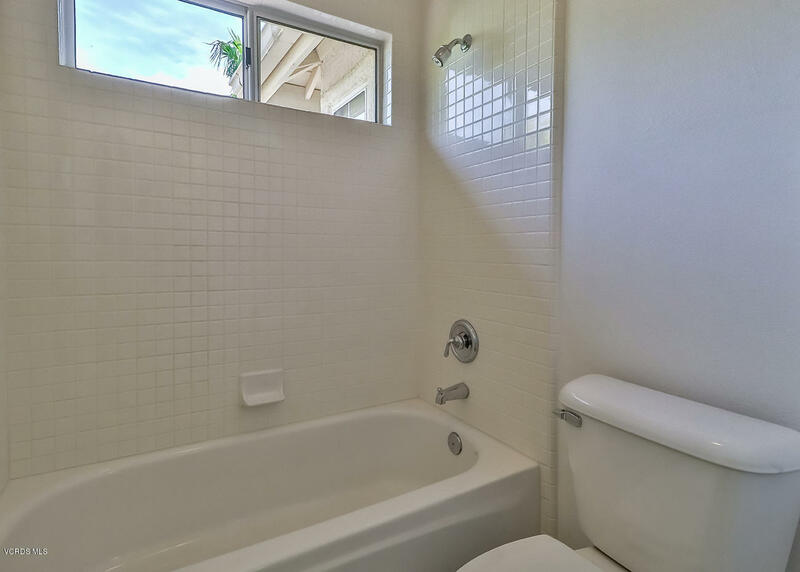 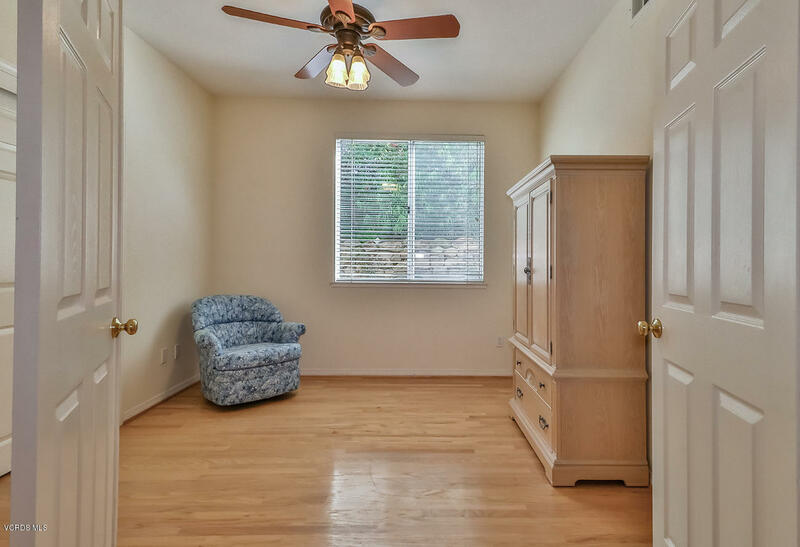 Features 4 bedrooms, with a loft space that could be converted into 5th bedroom and 3 full bathrooms. 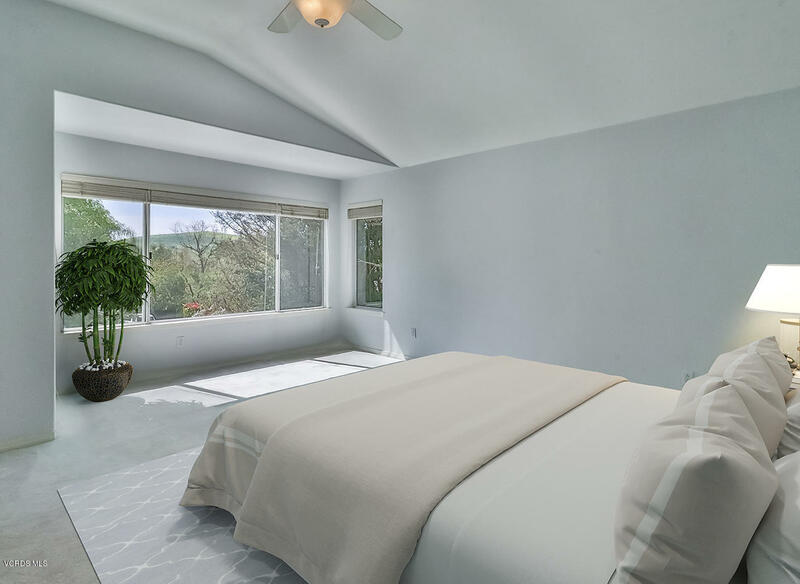 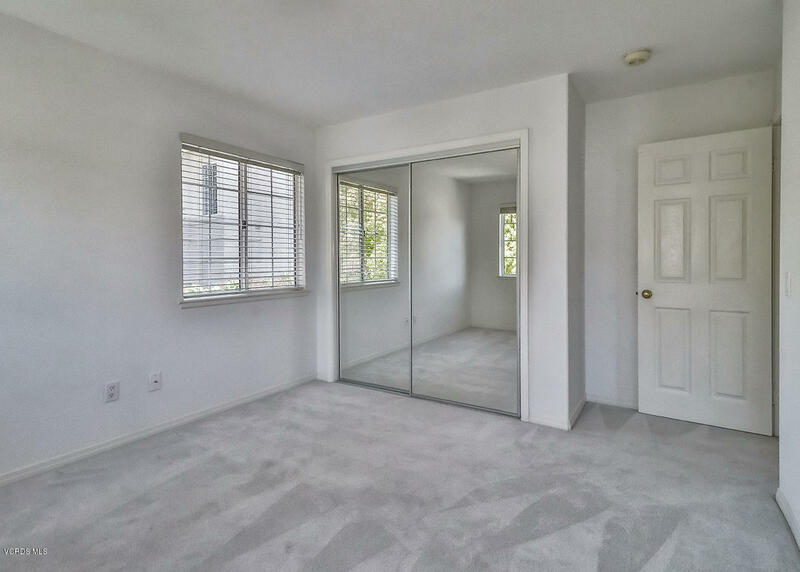 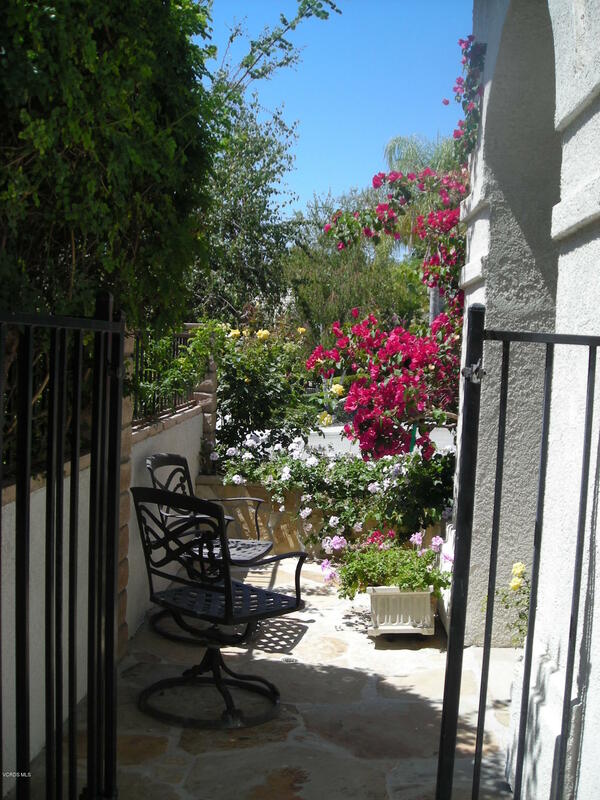 Large upstairs master suit features high ceiling, master bathroom, walk in closet and has views of the beautiful hills. 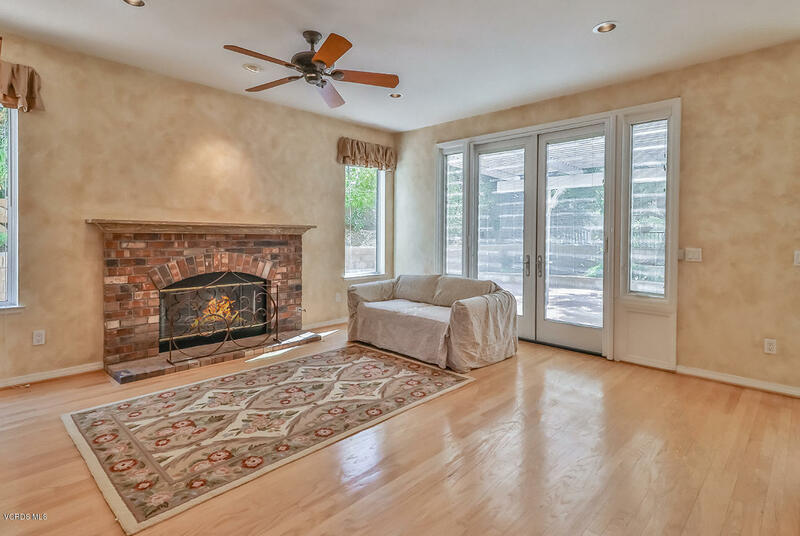 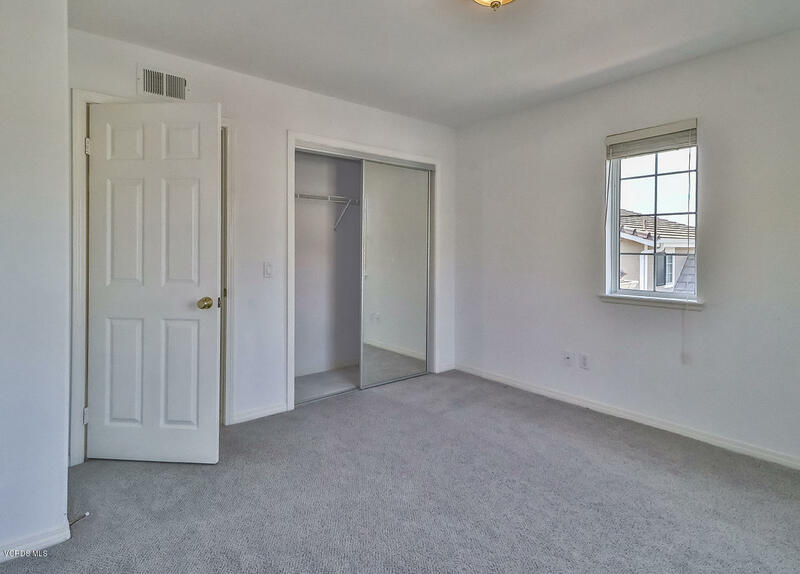 Family room has fireplace and newer Pella french doors with built in blinds that open up to a private backyard. 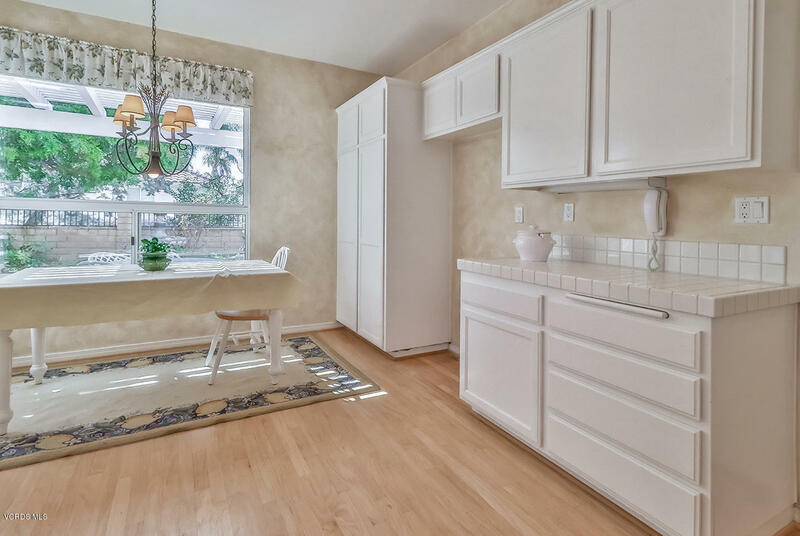 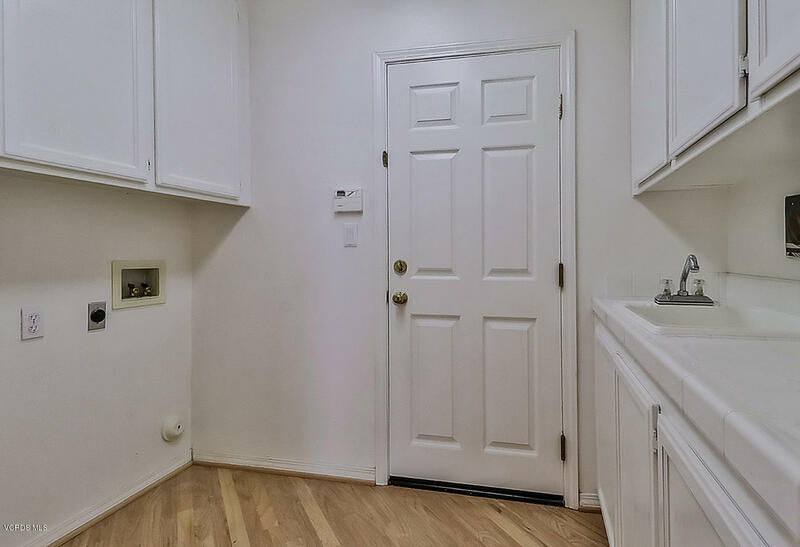 Kitchen has plenty of cabinets and counter space and a breakfast eat area nook. 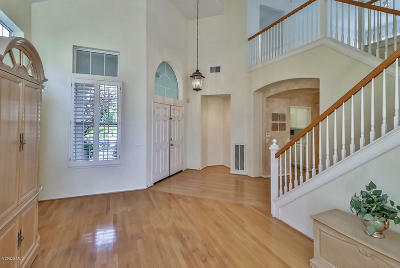 Hardwood floors through downstairs, plantation shutters, recessed lighting, spacious indoor laundry room and 3 car garage. 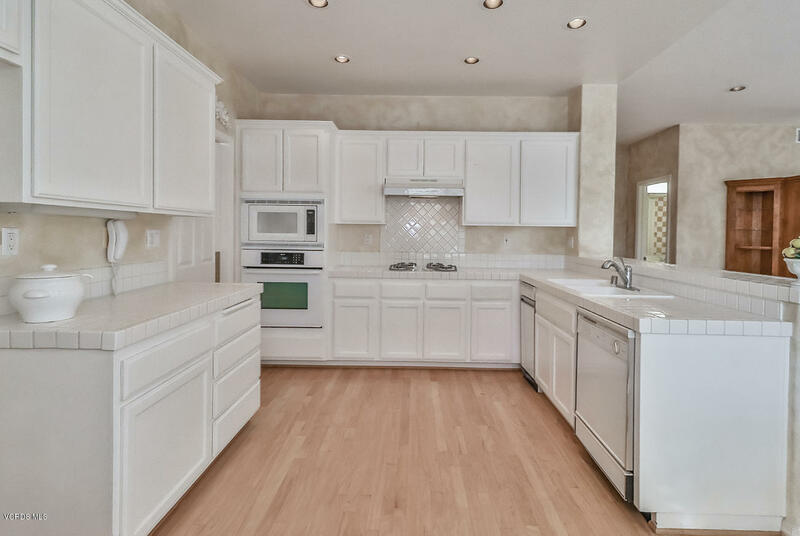 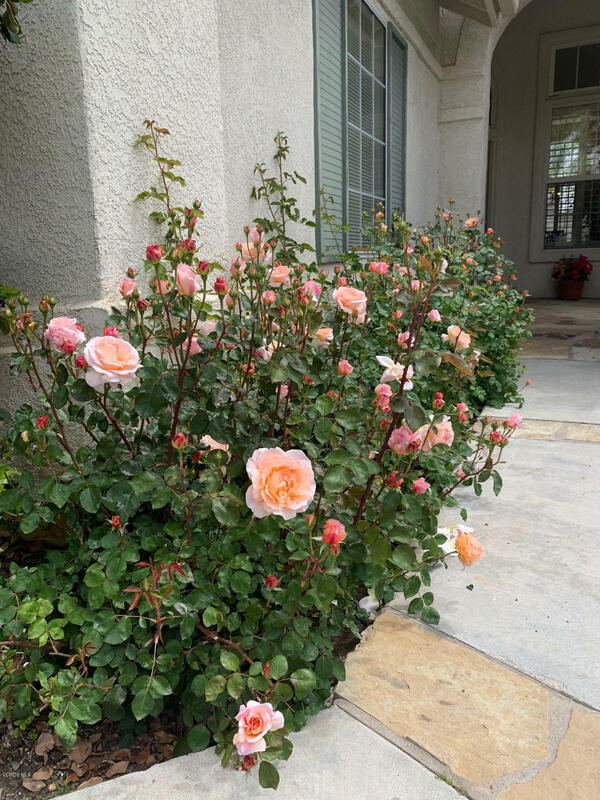 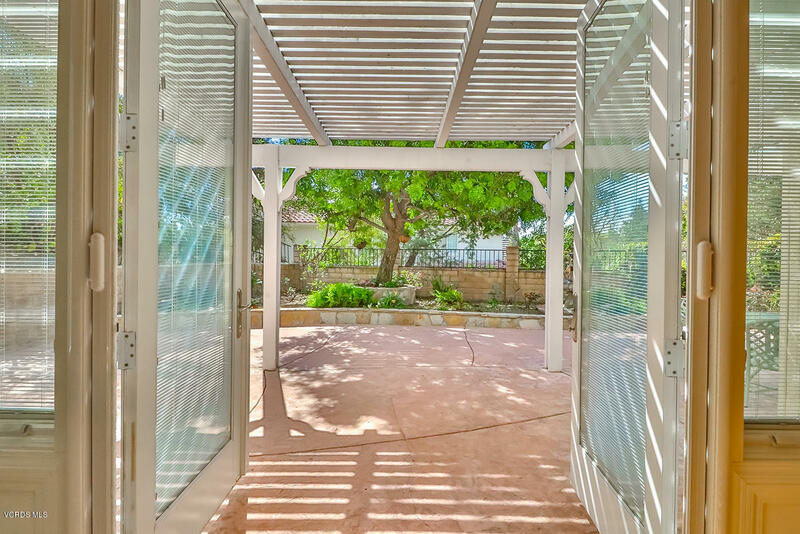 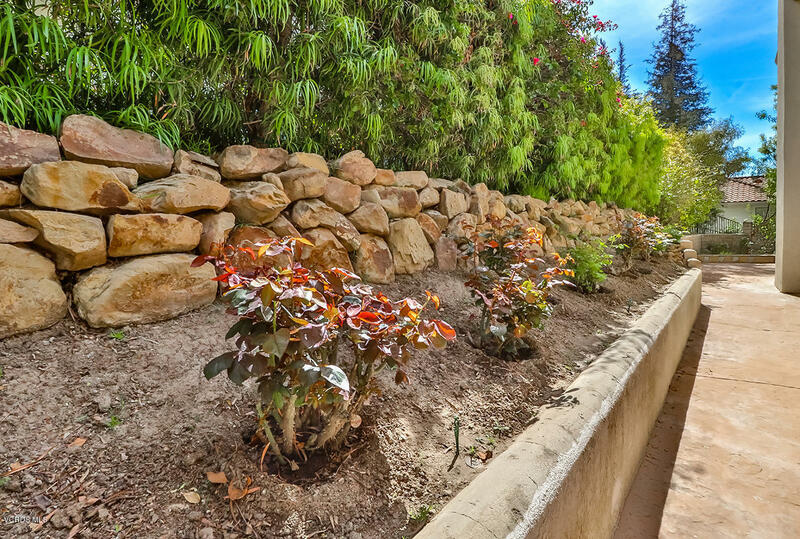 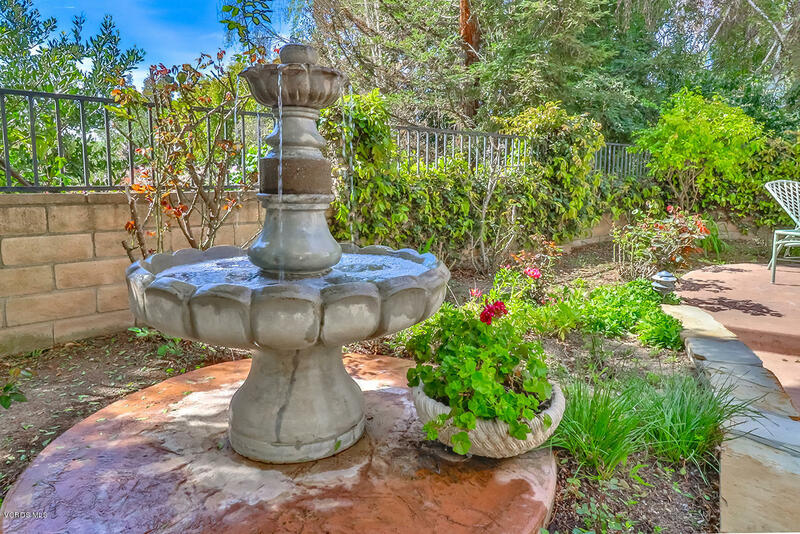 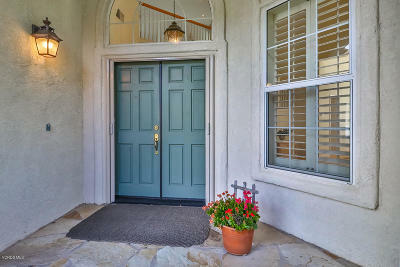 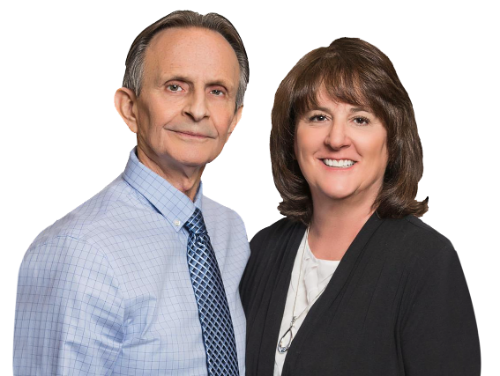 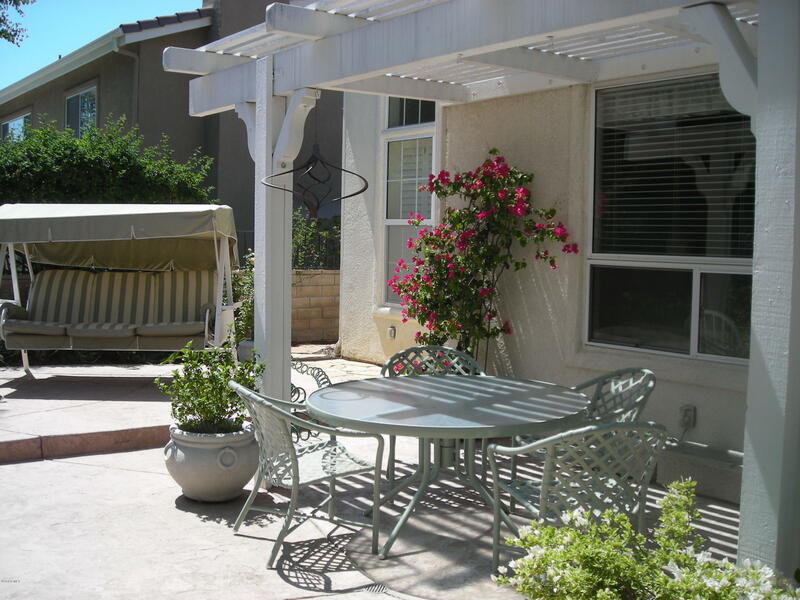 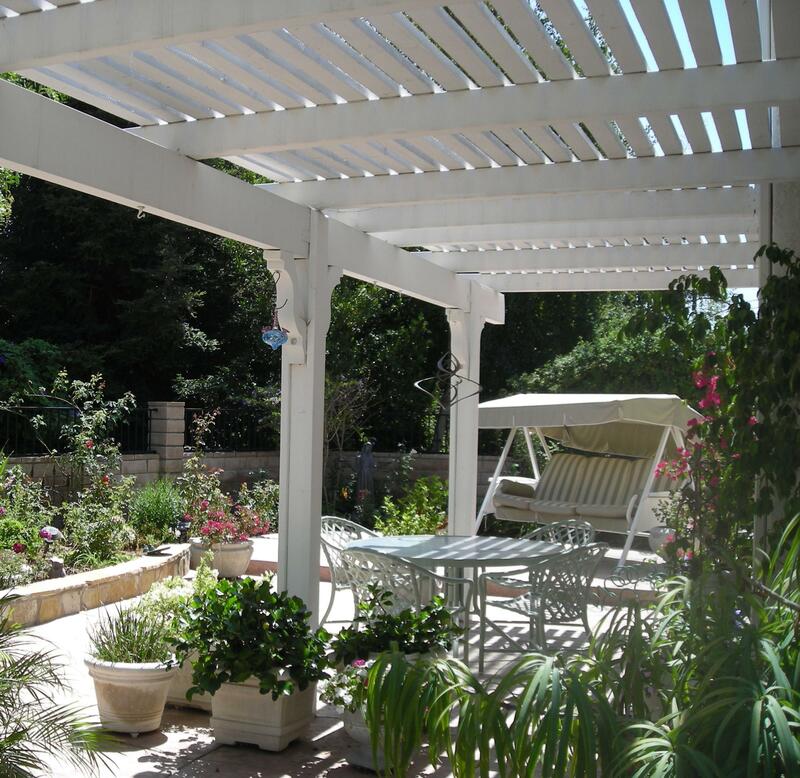 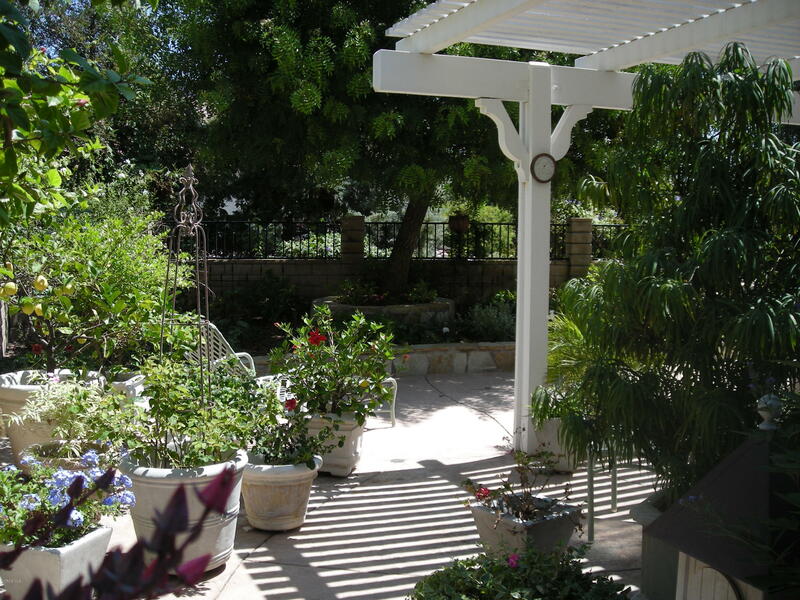 Close to award winning Land Ranch Elementary, beautiful parks, hiking trails, shopping centers and restaurants.